La Cote d’Arbroz is an area where you can still find a renovation property. 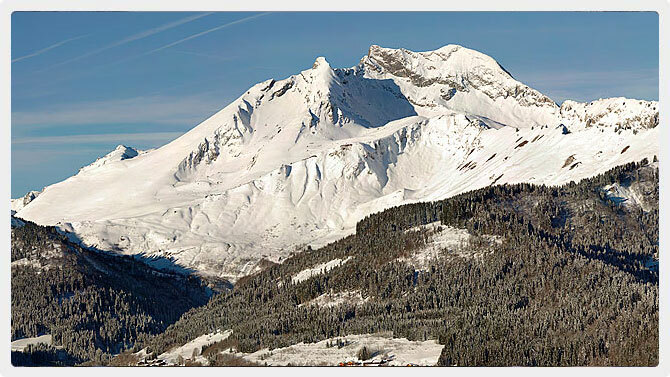 The town benefits from being only a 5 minute drive to the top of the Col de l’Encrenaz where it connects by ski lift to Mont Chery and you can ski down into Les Gets and then onto the wider Porte du Soleil ski area. The properties within Cote d’Arbroz are mainly detached farmhouses together with some new build. There are some fantastic renovation opportunities to be completed in this area where you can still find some great bargains to complete your dream home. As you would expect from this tranquil hamlet the rental opportunities are not as great as Morzine and whilst it is possible to rent out your home during the winter season it is at a much reduced rate to larger neighbouring towns. There are not many amenities in this small village but there is a small bar where one can enjoy an afternoon aperitif. However, Morzine is under 10 minutes away by car where all the main lifts are into the Porte du Soleil, restaurants and bars are situated. There is also the delightful restaurant in Essert Romand which is a very short distance away. Interested in buying properties in La Cote d’Arbroz area? We have a great selection of properties to buy and properties to rent.